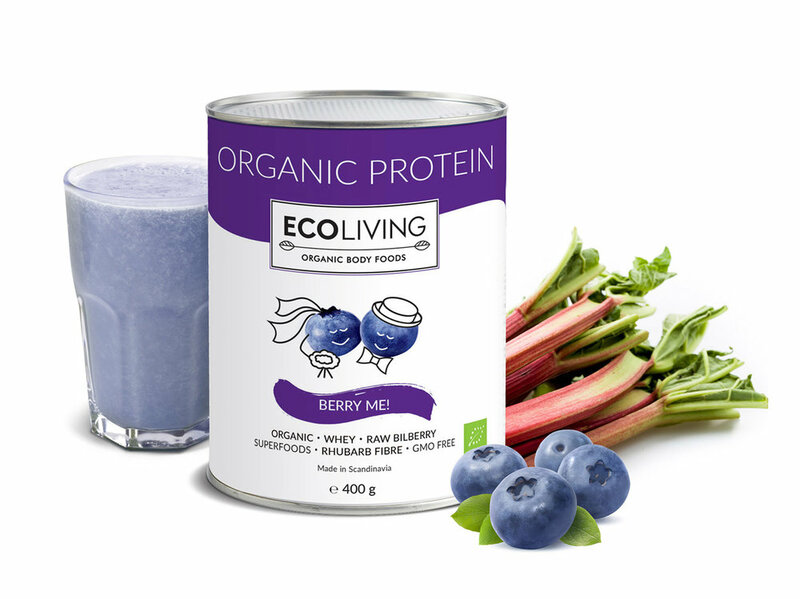 Ecoliving is a Swedish company selling healthy foodstuffs from various producers. 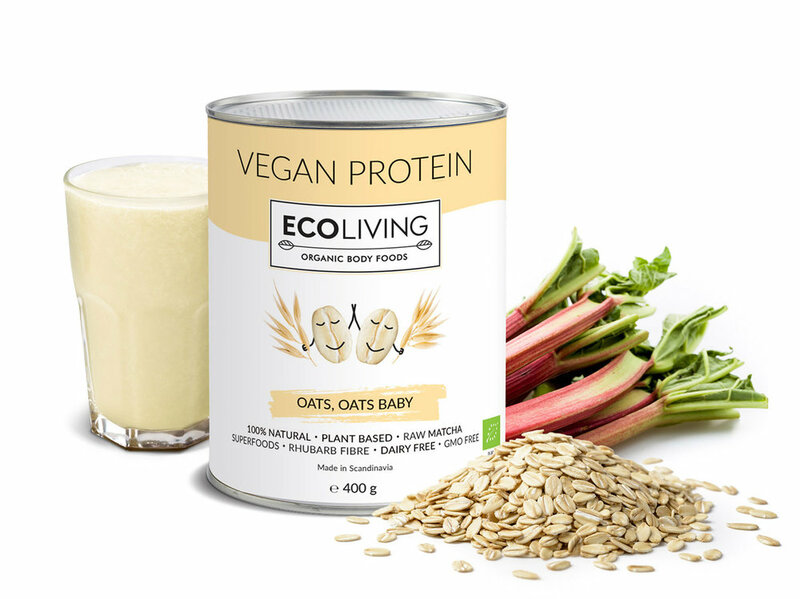 A milestone in Ecoliving’s development was introducing products with its own brand of the same name. 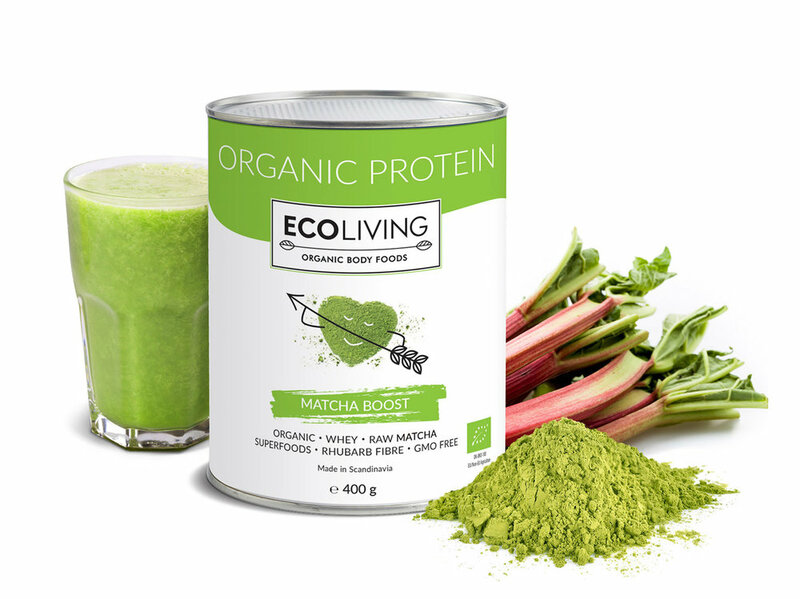 Ecoliving is a brand for “new middle class” – people who take health matters seriously and pay great attention to the quality and origin of food they are eating. A brand inspiring and modern, dynamic, full of energy and with a sense of humour. It offers a sense of belonging to a specific group of people who know how to take good care of themselves as well as nature. Our task was to create a logo and packaging for new products. 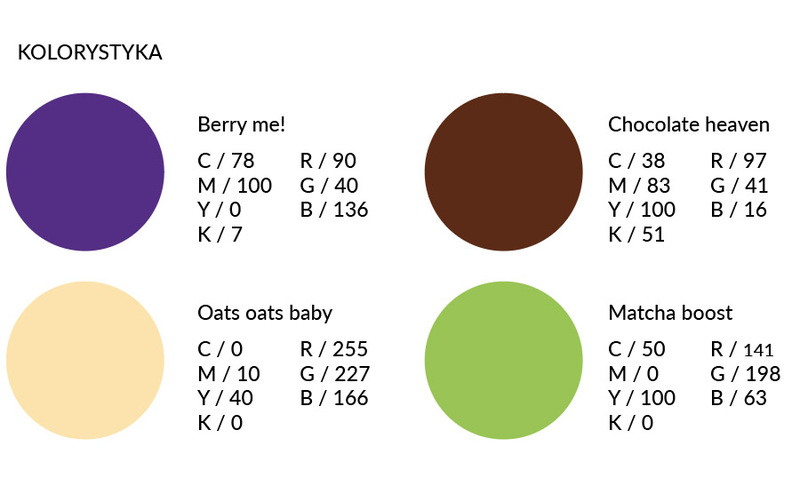 The logo, simple and classical in style, has been balanced with funny illustrations inspired by witty names of taste varieties.